it’s the end of december and my last book report for the year. i’m also going to compile a list of everything i read this year, and as of right now i’m totally clueless as to how many books i read in 2015. i’m pretty eager to find out. snort snort. i read a lot less this month than most others because we were moving. so that means weeks spent packing, a weekend spent moving, and weeks spent unpacking and settling into the new place. but i did manage to read a few gems somewhere in there. m train by patti smith: i love patti smith. some of her music is good, some isn’t…to me anyway. but her writings?? i love them all. she wrote a memoir a few years ago called “just kids” and it’s still one of my all time favorites. this one wasn’t quite as good but it’s always interesting to get to peek inside the mind of a beautiful soul and true artist. a lot of it seemed like i was just reading her inner dialogue (kind of like virginia woolf at times) and it was oddly comforting to know my thoughts aren’t all that strange. the hours by michael cunningham: there’s nothing i can really say about this book other than you should read it. i started it a few years ago and it must not have been the right time because i never finished it. this time, however, i was completely engrossed and loved it all. just an absolutely stunning piece of literature. h is for hawk by helen macdonald: i’m only about halfway through this one but again, another stunner. the way she writes is effortless and intriguing and entirely beautiful and desolate. if you’ve ever felt alone or depersonalized..which is all of us, really…then you’ll enjoy this book. 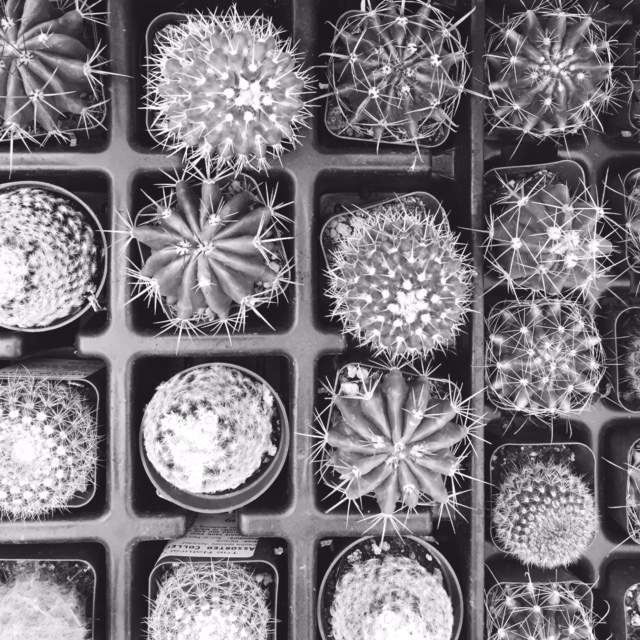 this author articulates those peculiar feelings that are so hard to put into words while simultaneously writing about nature in a way that is refreshing and brilliant. can’t wait to finish this one, but i’m also trying to savor it. i’ve been doing these monthly book reports since january and i’m really dorkily (that’s a word, right) excited to compile an end-of-the-year list of everything i read in 2015. i’ve never kept track of the books that i’ve read like this before and my inner nerd is a little too pleased with myself. i read a lot of classic authors this month. i had read most of letters to a young poet before, but couldn’t remember it very well. i picked it up at goodwill for a couple dollars and was happy to revisit it. i think i’ve read a room of one’s own before as well, but i could remember that one even less. i really enjoyed it this time, i feel like maybe i was a bit too young the first time i read it and it didn’t hit me in the same way as it did this go around. it’s a classic for a reason, and virginia woolf is remembered and appreciated still today because she really is a rare genius. if you haven’t read any of her work, i would recommend it. we’re about a week into december and i’m one book in. not sure what’s next on my to-read list, and i’m not sure if i’m going to continue these book reports into 2016. we’ll see. i consider this space as kind of a memory keeping tool. it’s basically like keeping a journal in some ways – and i would love to write more here but haven’t found the motivation yet. maybe i’ll make it more of a priority in the new year. again, we’ll see. hah. hope all is well in your worlds. i read so much in october…i read a lot in general but for some reason i went a little crazy last month. i think it’s the season, fall seems like a good time to curl up with a book and get cozy. the funny thing is it’s like 80 degrees here because i live in texas, so i’ve just been pretending it’s fall. whatever. 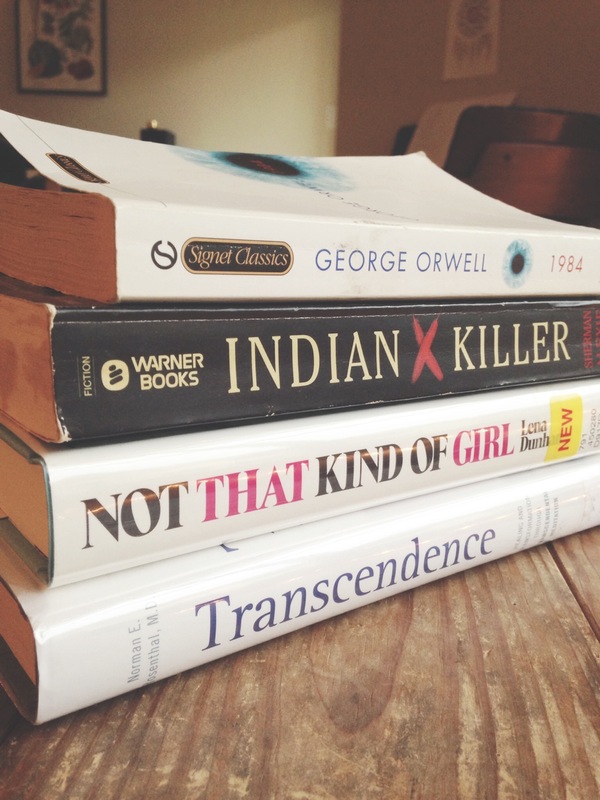 the namesake by jhumpa lahiri *this was one of the best books i’ve read…ever. highly recommend! 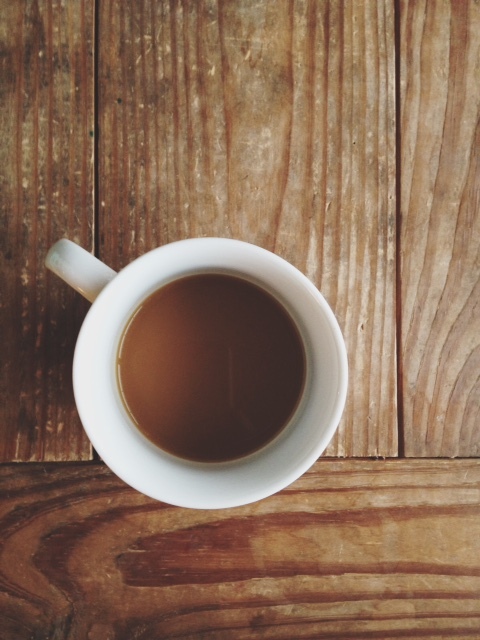 happier at home by gretchen rubin *this author has a podcast that i like to listen to. she hosts it with her sister and it’s fun, positive, and short. it’s called “happier” if you want to check it out. red rising by pierce brown *book 1 of the red rising trilogy – similar to hunger games. it’s futuristic, dystopian, and action/adventure. not usually something i like, but i ripped through this and the second book in a few days. golden son by pierce brown *book 2 of the red rising trilogy. a prayer journal by flannery o’connor *didn’t know this existed…a prayer journal of flannery o’connor’s from when she was 22 years old. interesting, inspiring, and relatable. september started off slow for me. i dont think i started reading anything until after my birthday (the 19th) – but i’ve been reading a lot since then. i can really tell my friends and family know me well, because i received about 7 different books for my birthday. brent asks every year what i want, and i always tell him “just get me a book.” i think he thinks i’m being humble or low-maintenance or something, because i never ask for anything very grand. but i’m serious when i ask for a book – it’s the best gift. books give me a ridiculous amount of joy…especially real books, physical books, i’m not the kindle type. and yes, i’ve tried one. used to have one…gave it away. my salinger year by joanna rakoff – this book was not entirely what i expected it to be, but i liked it. it’s an interesting, cozy, coming-of-age memoir. i read it in a day or two. if you’re looking for a good fall read i’d suggest it. why not me? 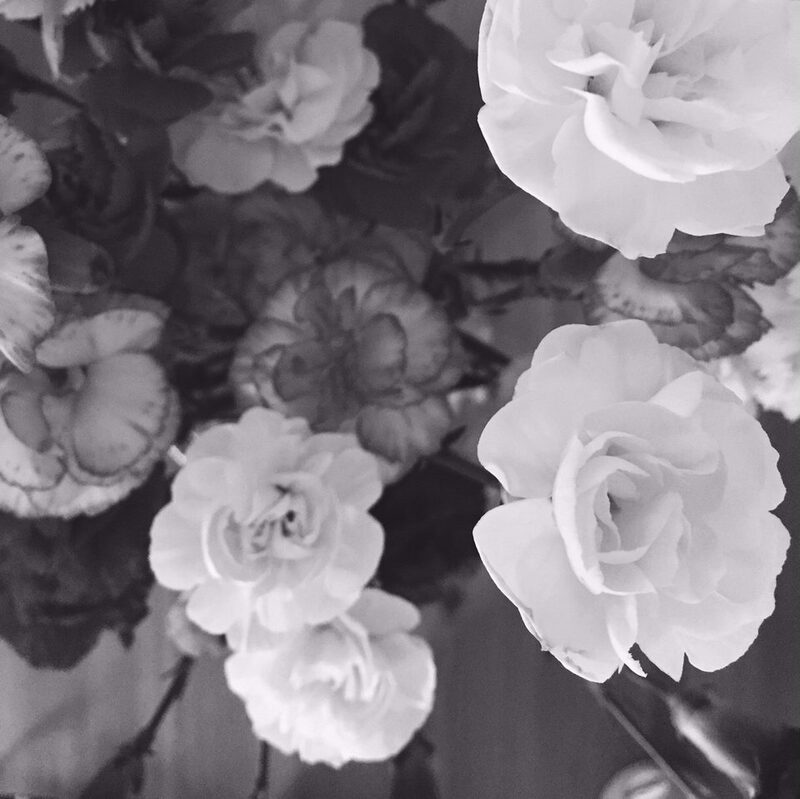 by mindy kaling – i love mindy kaling. 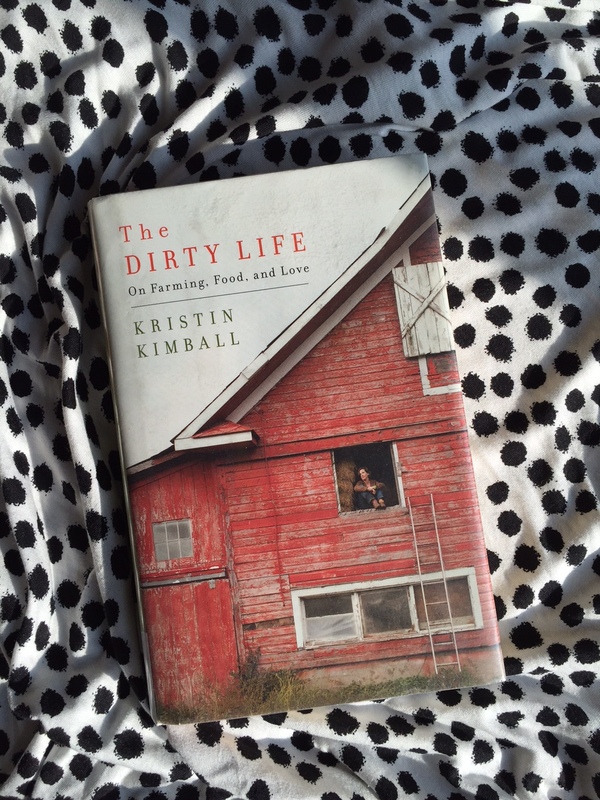 i devoured her first memoir and passed it around to friends and family. this is her latest one that just came out this year. my sister, karissa, sent it to me for my birthday and i read this one just as fast as the first. i laughed out loud a lot…i just love her sense of humor and off-hand remarks about things. quick, easy, enjoyable read. a poetry handbook by mary oliver – i’m kind of picky about poetry, but i love mary oliver. many times when i’m reading good poetry i’ll stop and think….i could write something like this. so when i saw this book at the thrift store i picked it up thinking it would encourage me to try my hand at poetry. i read through the book, still feeling confident….and then i sat down in front of a blank page. WRITING POETRY IS HARD. very hard. try to write some, you’ll find a whole new respect for your favorite poets. i feel like i’m forgetting one more that i may have read…if so i’ll just include it in next month’s list. i’m currently reading one thousand gifts by ann voskamp. she’s a little flowery in her language, but the main point of the book is really encouraging me. i’ll write more about it in the october book report. as always, feel free to send suggestions my way! well, summer is here. the temps are supposed to be near 100 all this week, and it’s been a very humid summer…my hair has been looking awesome. lolz. jk. here is what i read in june. have you read anything good lately? 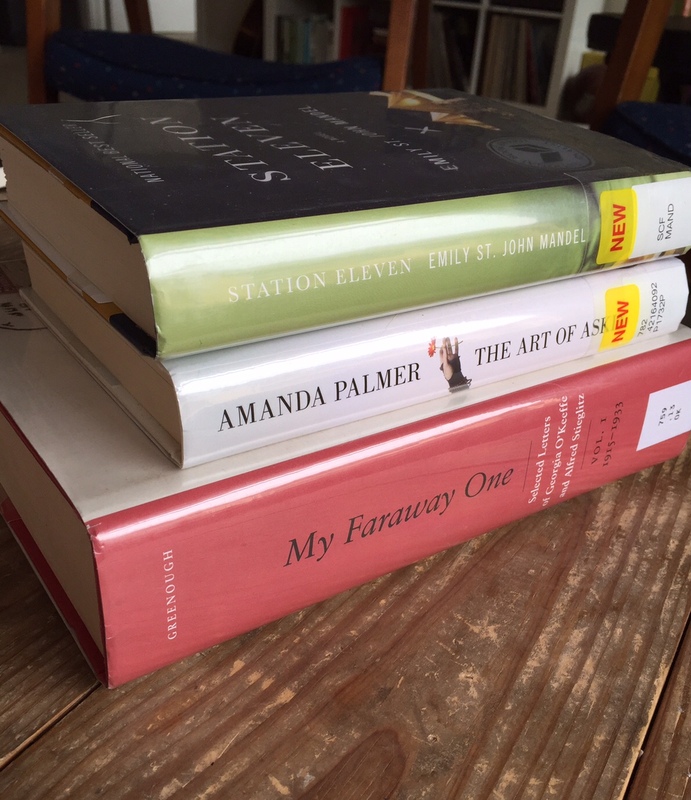 the art of asking by amanda palmer: there were parts of this book that i loved, and parts that i could have done without. apparently amanda palmer is originally famous for her music, but i had never listened to it (and once i did, i didn’t like it very much) – but she also gained popularity after doing a TED talk that went viral. the book is her memoir, and i definitely appreciated her vulnerability, honesty, and passion. it’s always interesting to me to read about someone else’s life when they choose to live it so differently than i do. 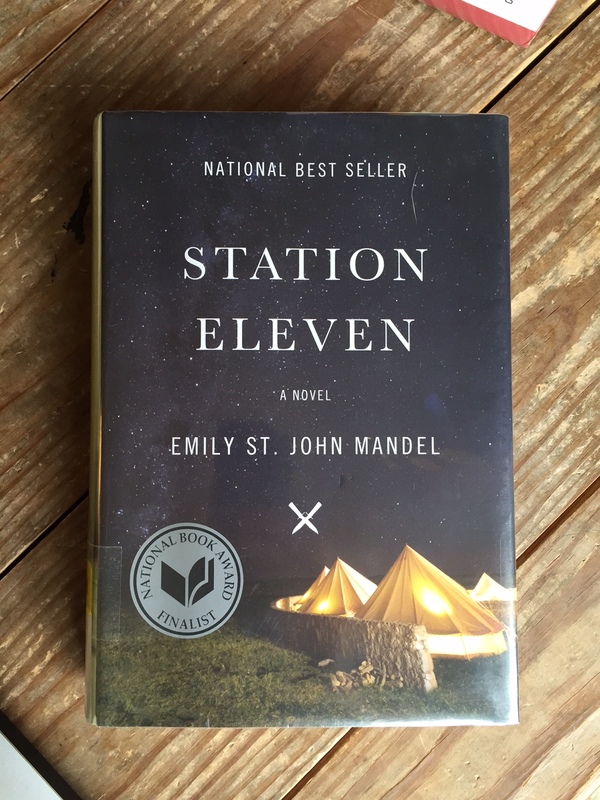 station eleven by emily st. john mandel: i heard about this book because another blogger posted about it. it’s an apocalyptic tale that flashes back and forth between life after and life before. there were a handful of main characters and i enjoyed them all. i read this one pretty fast. it’s not life changing, but an enjoyable quick read. my faraway one / selected letters of georgia o’keefe and alfred stieglitz: i don’t know if you can fully grasp this from the picture, but this book is huge! i put it on hold at the library and when it came in i couldn’t find it on the shelf…i usually know right where to look because i always put books on hold. i had to ask the librarian for help and she showed me a special area where they put books that are so big they won’t fit on the normal shelves. haha. anyway, i leafed through this. i did not read the whole thing. but i read a good chunk of letters, and honestly? i feel like i enjoyed georgia’s letters to anita pollitzer more. there was something more honest and carefree about her writing to her friend than when she wrote to her lover/turned husband. but there is something impressive about the sheer volume of letters georgia and alfred wrote to each other over their lifetimes. anyway, i love georgia o’keefe and am fascinated by her so it was fun to read parts of this. 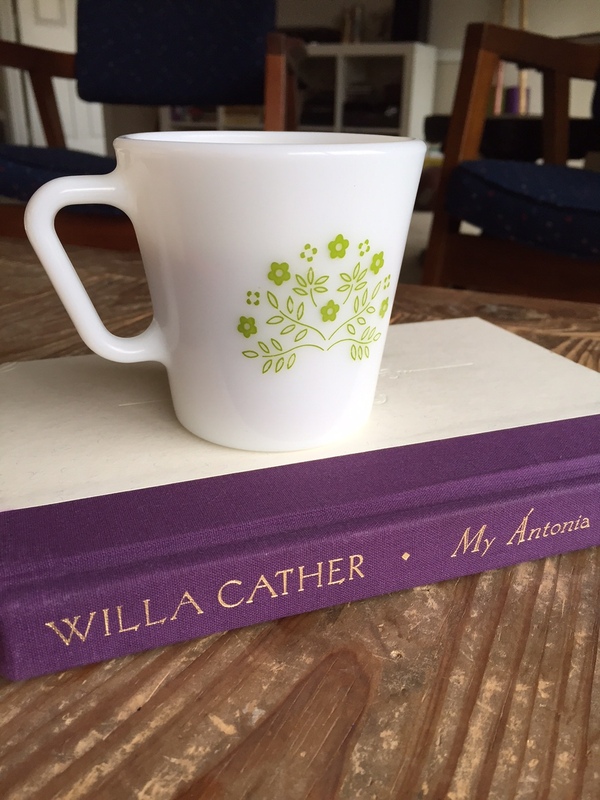 my ántonia by willa cather: i’ve never read any of willa cather’s books but my sister told me i should start with this one. i loved it. this book was published in 1918 and i was fully expecting it to be a little slow/boring. but the way cather writes about nature and the every day beauty/mundaneness of life was captivating. i would definitely recommend. that’s all for this month. i just started a memoir by simone de beauvoir and i’m waiting for brian wilson’s autobiography (from the beach boys) to come in at the library. hope y’all had a good week! how the garcia girls lost their accents by julia alvarez: i read a book by this author while i was in college. i didn’t love it, and so although i’d heard that this one was good i was hesitant. i found it at goodwill in the beginning of april and decided to give it a try. i think i read it in a day or two. it’s an easy read, and i really enjoyed the way it was written (from the perspectives of all the daughters in the family). i liked it…i don’t think i’d give it five stars, but it’s worth a read. 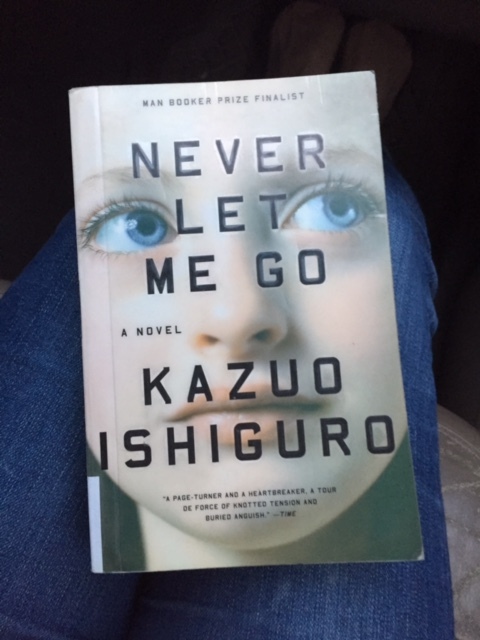 never let me go by kazuo ishiguro: i really enjoyed this book. 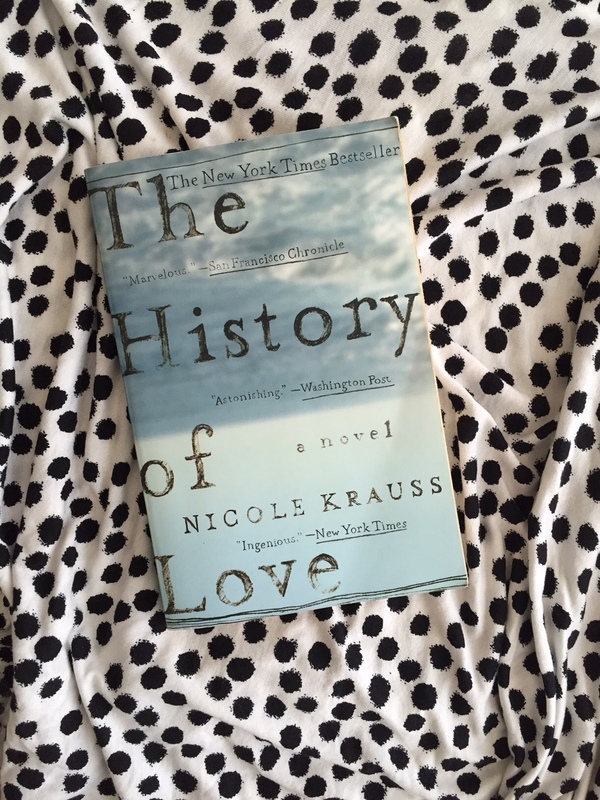 i haven’t read a ton of fiction lately…i like my memoirs a lot…but this was pretty good. a dystopian novel that slowly reveals more and more as you go. it was good, though pretty depressing. 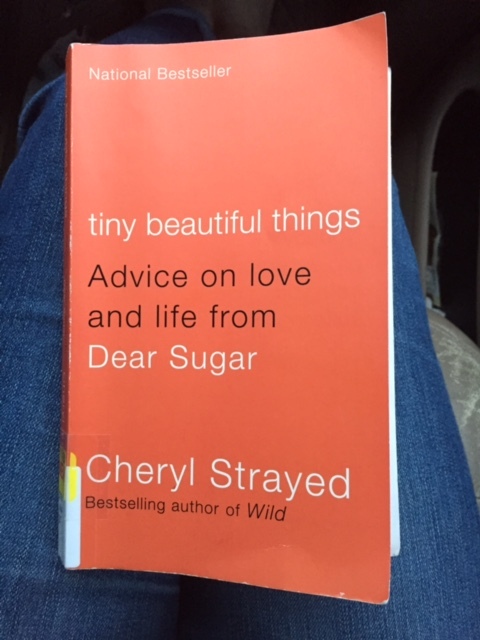 tiny beautiful things (advice on love and life from dear sugar) by cheryl strayed: i’d have to say this was by far my favorite read of the month. 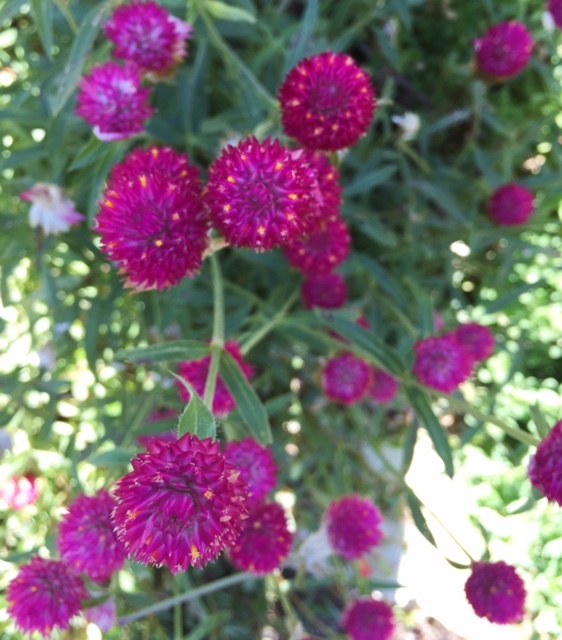 i loved cheryl strayed’s memoir, “wild”, and i loved this book just as much if not more. 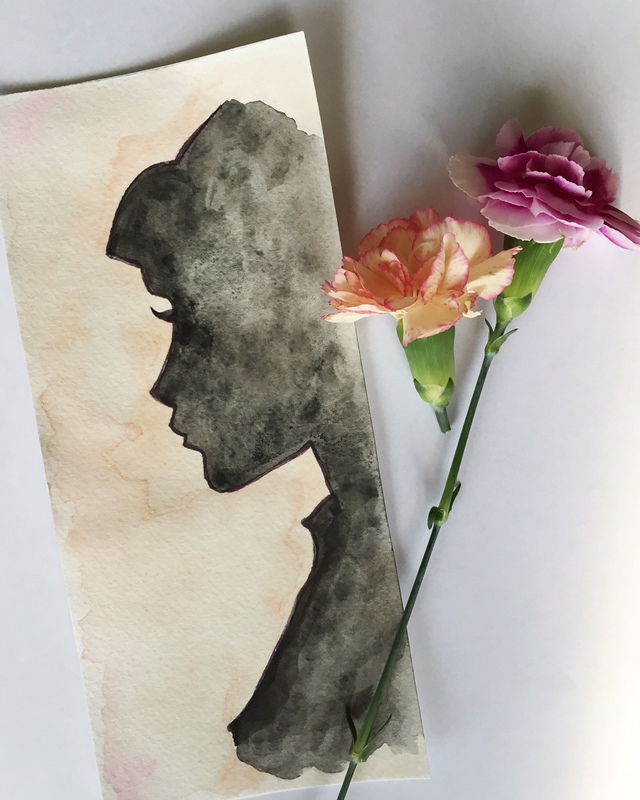 it’s a compilation of advice columns that she wrote anonymously years ago, and she writes with such heart, honesty, humor, and humility that it’s hard to not fall in love with her. i cried through a few of the letters..and laughed at others. all in all a beautiful read. how to love by thich nhat hanh: i think i first read a book by thich nhat hanh while i was still in high school. he encourages mindfulness, acceptance, and love. i learn something, and am reminded to be more compassionate and loving, every time i pick up one of his books. i haven’t quite finished this one yet, but it’s very small and doesn’t even have chapters, just little thoughts on how to love. it’s a good book to pick up every few days. that’s all for this month. i found “a visit from the goon squad” at a thrift store a few weeks ago, and will probably start that soon. i’m also still trying to get through the bible in a year – i’m currently in jeremiah. i think one of my favorite books so far has been ecclesiastes, which was a surprise. it’s beautiful. 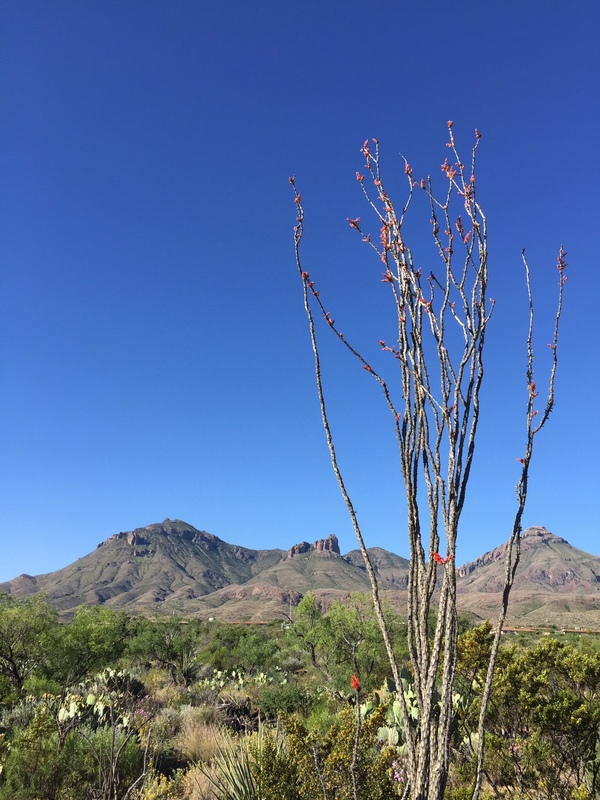 brent and i went camping in big bend last week/weekend. it was so beautiful! i’m going to try to post some pictures sometime later this week (here’s a sneak peek). as always, feel free to leave reading suggestions in the comments. xo. see book reports 1, 2, and 3 here. i’ve always thought it would be cool if i could see a list of all the books i’ve read. there’s a lot, i wouldn’t be able to list them if i tried – and i know there are lots of books i’ve read and probably completely forgotten about. so this year i’m going to start the list. better late than never. and yes, i’m fully aware that i’m a nerd. indian killer by sherman alexie: this book was ok. i’m not a big fan of murder mysteries, and this book defines that genre. it’s about a serial killer terrorizing seattle – hunting and scalping white men. this spurs a wave of intense violence and racial tension throughout the city. throughout the book you meet a handful of characters who all have the potential to be the killer – and you’re never really sure if they are or not. it was interesting…i liked the subtext about racial tension, but i could have done without the gratuitous violence. not that kind of girl by lena dunham: i read this book in a day or two. lena dunham is extremely brazen and honest – which i appreciate most of the time. sometimes it did seem that she was saying things solely for the purpose of shock..which, meh. but overall i did really enjoy her writing style and humor. particularly when humor would seem inappropriate to most. 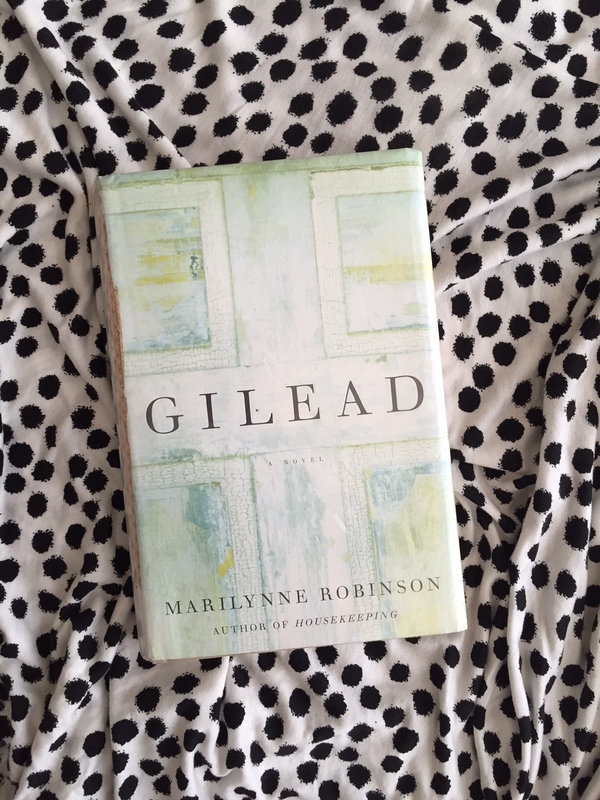 i didn’t laugh as much as i thought i would – but in the chapter where she lists her top ten health concerns i was laughing so hard i was crying. i’m a hypochondriac, so i could relate. we’ve all thought we were having a stroke, right? no? transcendence by normal rosenthal: i didn’t read every word of this book. i read the first few chapters and then skimmed the rest. it presented a lot of factual evidence for why transcendental meditation is good for you (in a myriad of ways), and after the first quarter of the book i got the point. if you’re interested in meditation i think it’s worth a look through. 1984 by george orwell: somehow i have completed 17 years of schooling and have never read this book. i enjoyed it – despite it being a major downer. hah. it’s always interesting to see the similarities between a dystopian novel and our current societal situation..(another favorite is the handmaid’s tale). everyone should read it once…it’s a classic for a reason. 1&2 kings and 1&2 chronicles: back in september of 2014 i decided to start a reading plan that would get me through the bible in a year. during january i read through these four books. there’s some little nuggets of gold in there, but mostly i’ve found it tedious and boring – if i’m being honest. it’s a lot of history, and it reads like a history book. i’m really glad that i decided to do it though, it is nice to gain perspective on all the stories and people i learned about as a kid. so that’s what i read in january. what have y’all been reading? any suggestions? favorites?